Join HSMAI’s Indonesia Board Member and Senior Vice President I.T. and E-Commerce Matthew Faull, from Swissbel Hotels, as he provides hoteliers with a guide to where the distribution of rooms is going. More disruption in the travel industry has meant distribution is changing yet again so don’t miss out on hearing what’s coming and what you should be doing about it! Join Bilal Chamsine for a practical session on how to develop a revenue culture across your hotel. It’s not just up to the Revenue Manager, everyone needs to be involved, from the Front Desk to the Housekeepers. Bilal will provide some great guidance on how to get started and develop the right culture. * The topic of culture is covered in our Course “Revenue Management roles, structure and Culture” which is part of the HSMAI Certificate in Revenue Management (Hospitality) and can be studied separately or as part of the full Certificate program. Join HSMAI’s Advisory Board Member, Fabian Bartnick from ”Revenue Management Reimagined” and learn about Hotel Pricing. Hoteliers offer multiple rates for essentially the same room type, so it’s critical you understand the importance of pricing and all it encompasses. This course explores the strategic pricing and the various pricing-related elements. * This session covers part of the HSMAI online course on Hotel Pricing. This course is one of ten courses making up the HSMAI Certificate in Revenue Management (Hospitality). Courses developed by hoteliers for hoteliers. Only US$50 for HSMAI Members and US$65 for non-members. If you missed the “Dissecting Distribution” session at No Vacancy this year, you can watch the video of Fabian presenting this in May, 2018. 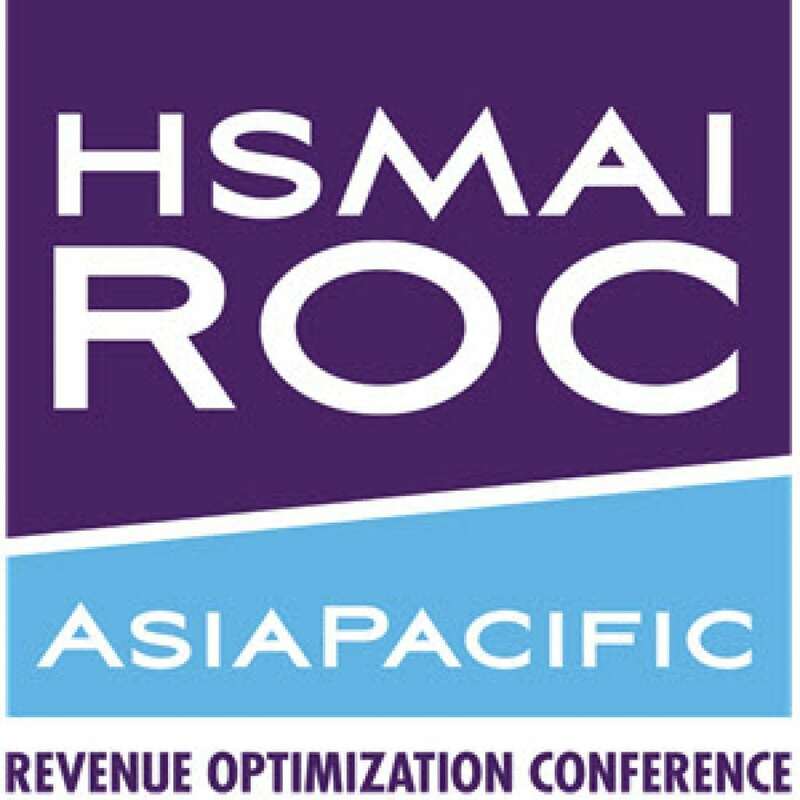 It was originally created at the HSMAI Revenue Optimization Conference (ROC) in Singapore. Since then Fabian Bartnick and Matthias Dybing have developed the session further and gone onto to present it in many cities around Asia Pacific. If you missed it, you can check out the original one here on the HSMAI Asia Pacific YouTube Channel. This lively session caused lots of discussion at the No Vacancy expo! As Matthias is one of our Board Members, we’ve added the slides from his presentation here for you to easily download.